All 3 are pretty...but better you than me. I don't think I have the patience for beading. 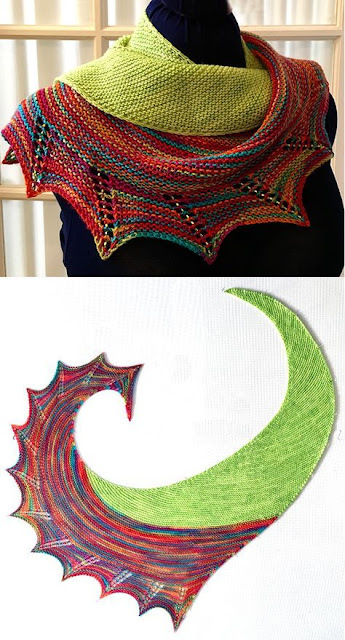 I think beaded shawls are just lovely ... but I don't like to knit them much. 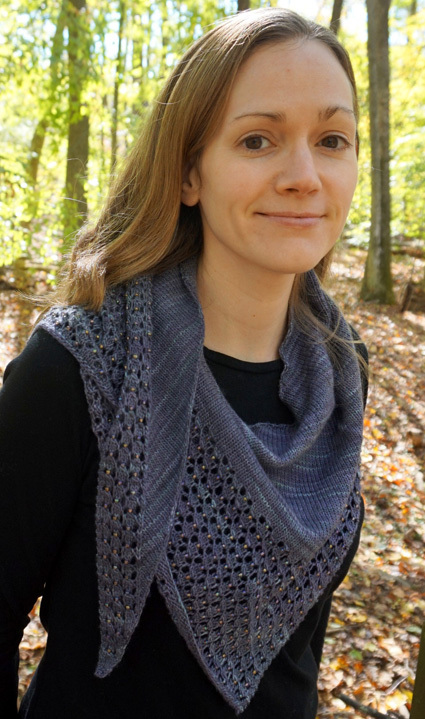 I like the middle one best -- but I hear you on the garter stitch. The third one is lovely, too. But that's a LOT of beads. Have fun! Charmayne with fewer beads? You could center them or do every other row (center means that wherever there is a bead, the places around it where a bead *might* go don't have beads. Fenberry!! And then you can just give it to me. Cause I would wear it. 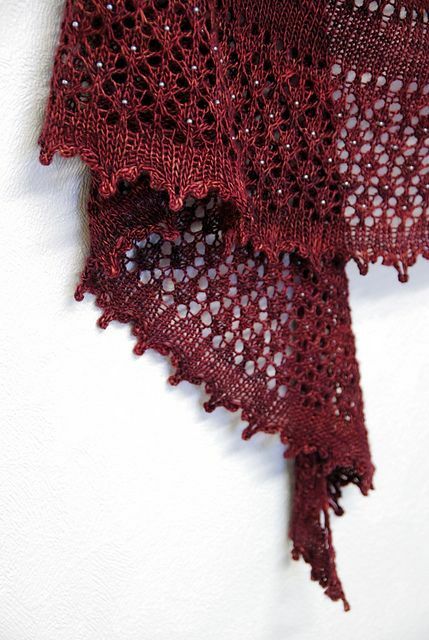 My heart stood still when I saw the Fenberry shawl. I LOVE IT. I just may have to start one myself.